The Anonymous Posting feature in WCK Frontend Posting dictates weather it is required to be logged in or not to post from the Front End. By default you have to be logged in (Anonymous posting is set to no). By activating this option you allow posting without being logged in. 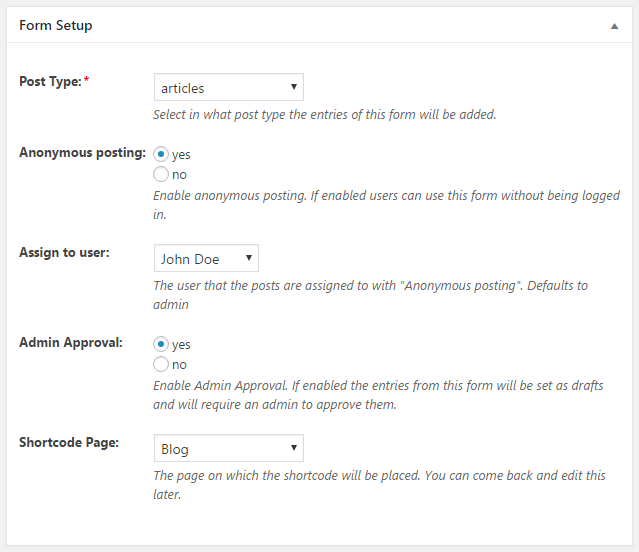 When Anonymous Posting is set to No (which is the default option) the users will have to log in to use the form. 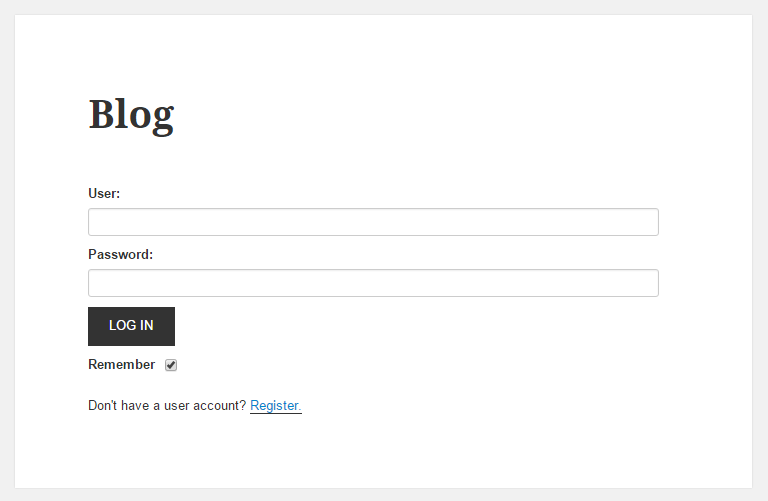 They allow users to Login, Logout and Register.